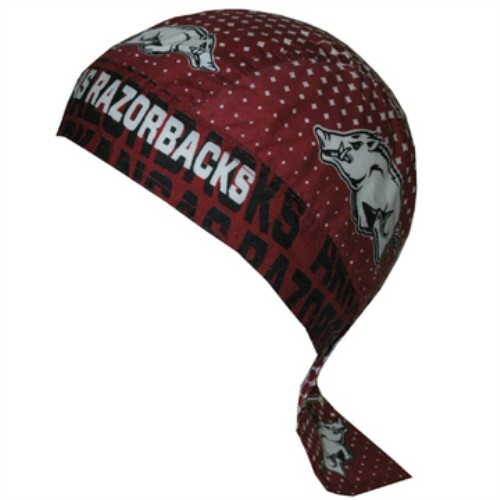 Cheer on those Hogs with this dot pattern Arkansas Razorback headwrap! Let everyone you see know that you cheer for the best team in the country! This headwrap features brilliant graphics and prominient logos!